David Jones talks about the origins of The Global Agenda for Social Work and the work it is completing during our interview. A common theme throughout our discussion is promoting the voices of front line staff and how we can spread good news stories. By doing so we can provide a greater understanding of social work in the public eye so that when there are scandalous stories hopefully the general public will be more aware of the rarity they occur. David advocates more freedom for social workers to tell their stories – however keeping confidentiality. He makes some very interesting points – as students, NQSW’s or experienced practitioners, do you agree or disagree with what he his saying? David also talks of his personal experiences in social work and offers his advice from the experiences he has gained. 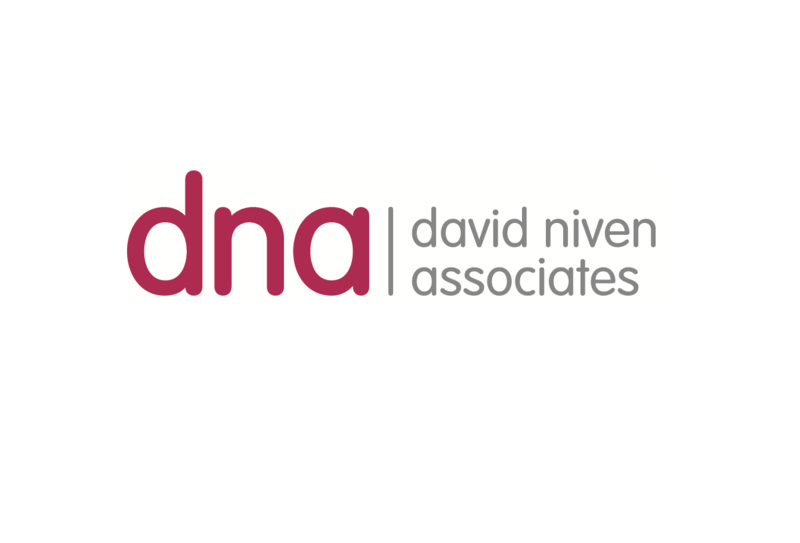 David is a registered social worker, qualifying in 1974. He was appointed in 2010 as the Independent Chair of Leicester Safeguarding Children and Adults Boards. His varied career and substantial experience have focused on social work and social services in general, children’s services and child protection. He helped launch the Association of Independent LSCB Chairs and is currently the Vice Chair. 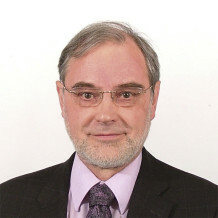 David has held several national roles in government departments and agencies, working with Parliament, Minsters and government officials, retiring from the post of Deputy Director (Children) and Professional Adviser in the Office for Standards in Education, Children’s Services and Skills (Ofsted) in 2010. He was awarded his doctorate in social work in 2009 for research into the evaluation and inspection of social work. He is an accomplished speaker and communicator, reflecting his diverse national and international roles and experience. He has edited and contributed to many publications, including Understanding Child Abuse (Macmillan, 1987) and Management in Social Work (Palgrave/Macmillan, 2006).